C2 Photography. Aspen, Colorado. Editorial Travel Photography II 44. 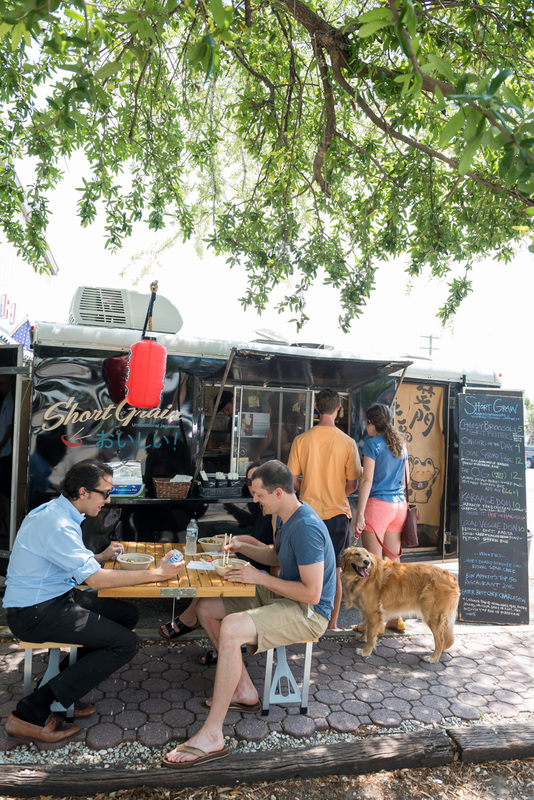 Short Grain food truck parked on East Bay Street in Charleston, South Carolina. Editorial tourism and travel photography by C2 Photography.